CHICAGO II: LIVE ON SOUNDSTAGE will be available in two formats on June 29, including a single-CD version ($14.98) and a CD/DVD set ($24.98) that includes video of the program and a 5.1 audio mix. The music will also be available digitally and via streaming services. CHICAGO II: COLLECTOR’S EDTION will be released in August for $99.98. It comes with the Soundstage performance on CD and DVD, as well as the original Chicago II album remixed by acclaimed producer Steven Wilson on both CD and double-LP. CHICAGO II: LIVE ON SOUNDSTAGE underscores the enduring popularity of Chicago’s second album with an energized performance of the entire double-album in front of a live audience. 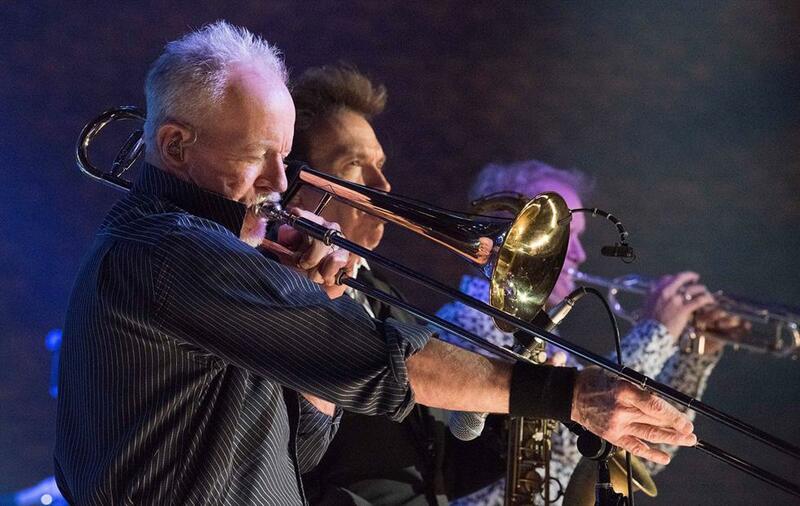 The band currently performs Chicago II in its entirety and will continue to play the album throughout the year and on their upcoming tour with REO Speedwagon, followed by a set of their greatest hits. Tour dates are available HERE.